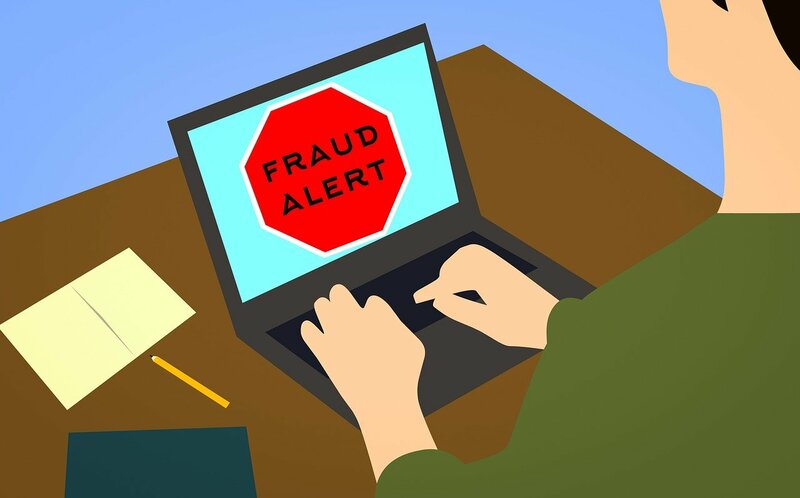 Fraud Prevention Month is an annual public awareness campaign held in March that works to prevent Canadians from becoming victims of fraud by helping them "Recognize it. Report it. Stop it." To raise awareness about the risk of fraud and how to protect yourself, please see Fraud Prevention Month tips below. If you do not recognize the sender, ask your bank to look into it. If you suspect your credit/debit card has been compromised, contact your bank right away. Do not give out personal information over the phone, through email or over the Internet unless you initiated the contact and know who you're dealing with. Do not include personal information in regular, unencrypted email or enter it on an unencrypted website as your information will not be secure. An identity thief will pick through your garbage or recycling bins, so be sure to shred receipts, copies of credit applications, insurance forms, etc. Beware of "Too Good To Be True" offers and unusual transactions. Be wary of unexpected offers or requests that are "too good to be true" such as "you've inherited a large sum of money but in order to claim it, send us a deposit first". You should also never agree to conduct financial transactions on behalf of strangers. Contact the authorities. If you suspect you are a victim of fraud, contact your bank immediately.